Do you want to know how to get a Flipkart gift card?. A Gift card is also known as a gift voucher or a gift coupon which contain some amount of stored money issued by retailers and in our case, it is, of course, Flipkart. You can use Flipkart gift card in buying anything from Flipkart’s app or website up to the sum assured with that card. If someone from your family or friends, wants to buy anything from Flipkart, then you can give them this card as a gift. 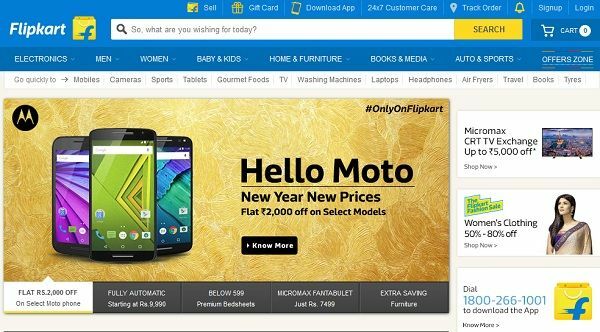 Just have a glance at this article to know how to get a Flipkart gift card. Step 1: First go to Flipkart official website and then traverse down to locate “MISC” option. Step 2: Under ‘Misc’ option you may find a “Gift Card” option as shown in the image below. 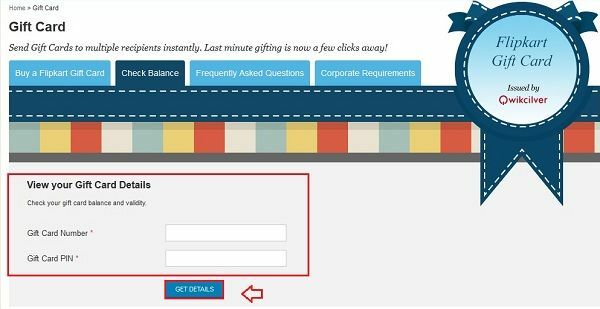 Step 3: Under Gift card option you may find four different options, namely “Buy a Flipkart gift card,” Check balance, FAQ’s and Corporate Requirements. 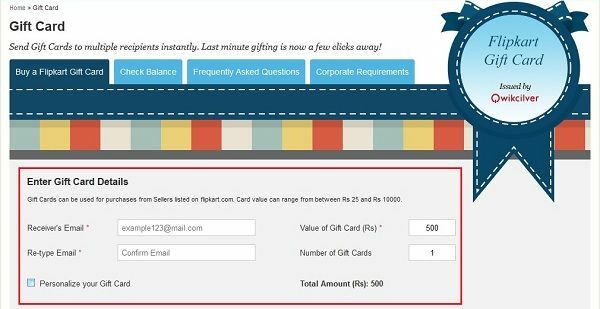 Here, the first option is “Buy a Flipkart Gift Card”, in this option you need to enter “Receiver’s email id” combined with Value of gift card and your gift cards number. You can also personalize your gift card. Step 4: Using personalize option, you can get your Flipkart gift card in addition to Receiver’s name and sender’s name with a small personalized message. Step 5: After finalizing your gift card, just click on “Buy gift card” button. Step 7: Last option is Corporate Requirements, In this section you’ll get “Flipkart gift cards”. 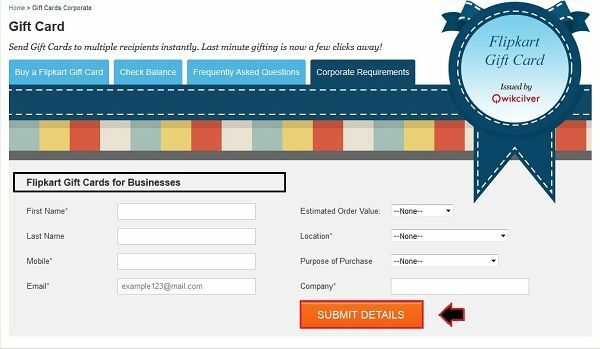 Here, you need to fill details like First name, Last Name, Mobile Name, Email, Estimated Order Value, Location, Purpose of purchase and Company name and then click on “Submit details” button. How to buy snapdeal gift vouchers How to Buy things from Flipkart How to change your password in flipkart How to create a flipkart account in 3 simple steps How to cancel an Order on Flipkart How to change shopclues account password How to Buy things from Paytm How to check which Version of Windows Operating System I have?